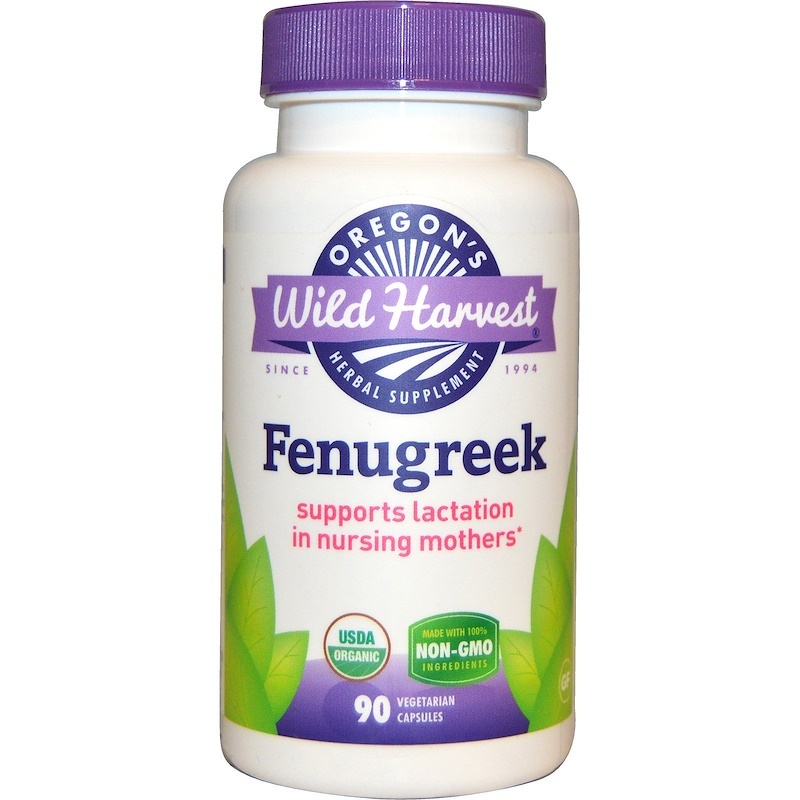 Nursing moms know what’s best, which is why they choose Fenugreek during the first stages of their child’s life. Not only does Fenugreek support lactation, but it’s also been traditionally used to help maintain digestive and respiratory health. Hey, mom we’ve got you covered. Let’s get fresh. Open a bottle. What you smell is whole, organic, freshly powdered Fenugreek seed. Grown organically and prepared with love for optimum potency. Here’s to your health! As an herbal supplement, take three capsules daily, or as directed by your health care professional. Do not exceed recommended dose. Organic pullulan vegetarian capsules and nothing else. Absolutely NO dairy, wheat, soy, gluten or corn allergens. Do not take if sensitive to peanuts or chickpeas. Capsules are filled by weight, not by volume. Keep out of reach of children. Do not take if pregnant. Discontinue use if unusual symptoms occur.